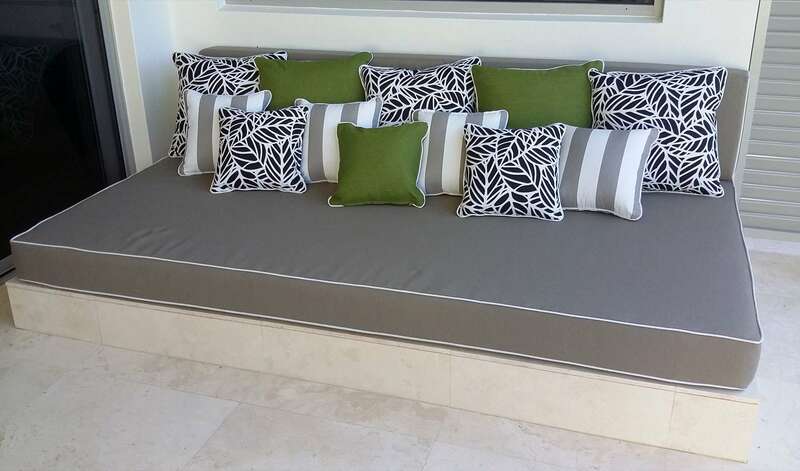 Day beds are one of the most simple and effective ways to create a functional seating area in your home while increasing the number of places to sleep. 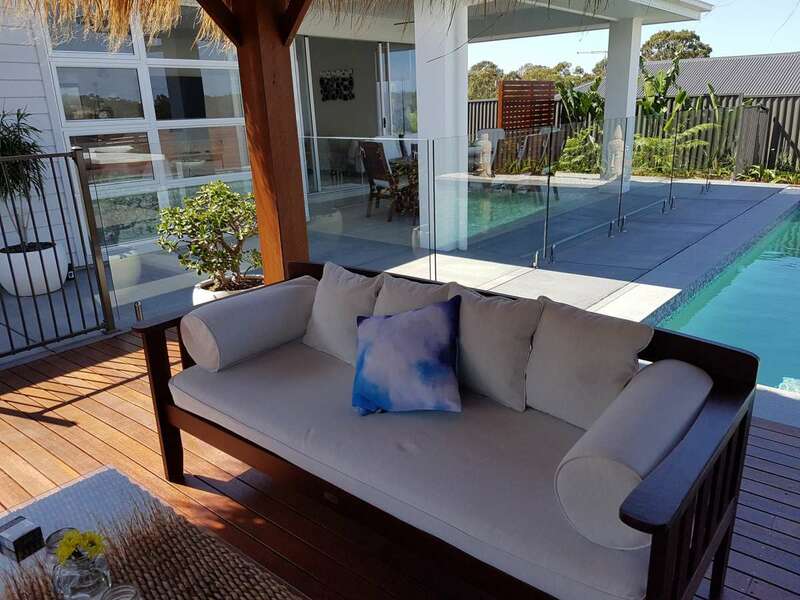 Whether you want a quick nap during the day or just simply a spot to curl up under the covers with a good book without having the retire to bed, day beds can offer Gold Coasters the best of both worlds. 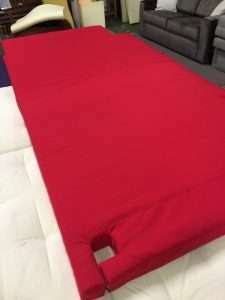 Day beds are usually kept in a common room and are generally either already in a position perfect for sleeping or can be converted in a few simple steps. 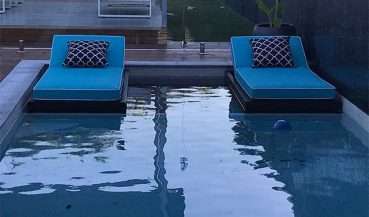 Ready for the next season of your favourite. 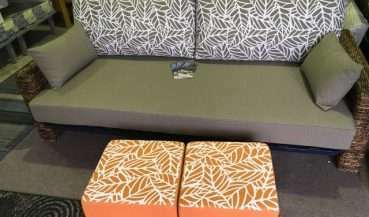 TV show and don’t want to leave your seat for a few hours? 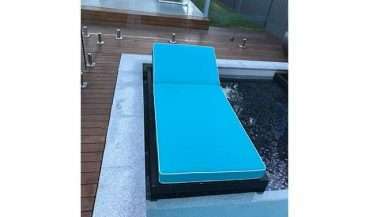 A Foam World day bed can be the perfect solution. 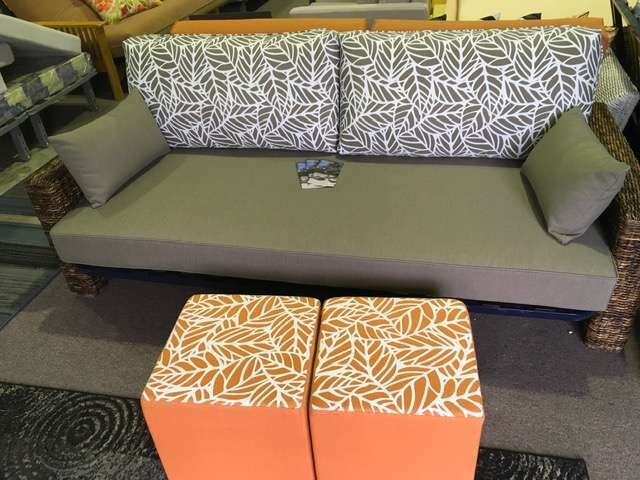 Built for lounging, reclining and the occasional nap in a common room, this is one piece of furniture that you will never regret. 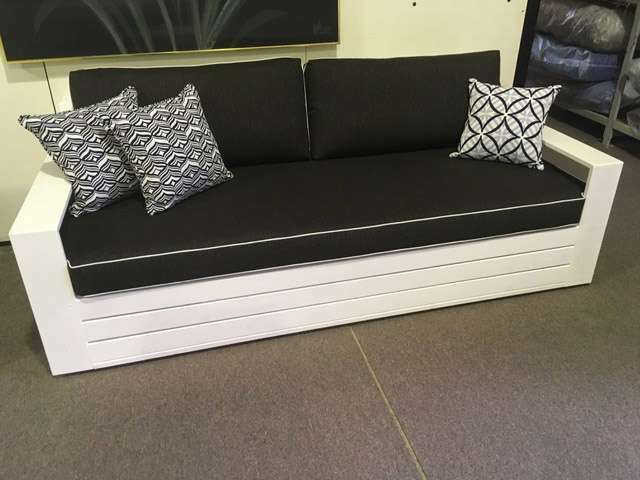 The perfect cross between a chaise lounge, couch and a bed, a Foam World day bed will help you save money and space be decreasing the need for extra pieces of furniture. 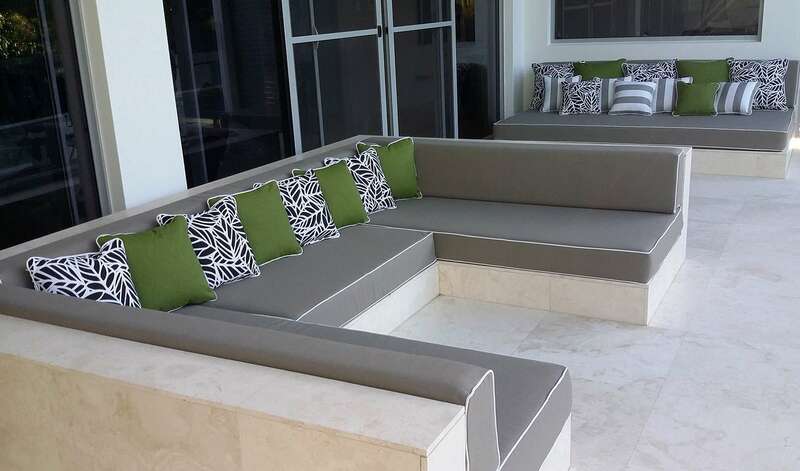 Day beds typically come in a twin size, but can be customised to a variety of sizes and even shapes – allowing the purchaser to built the perfect solution for their space. 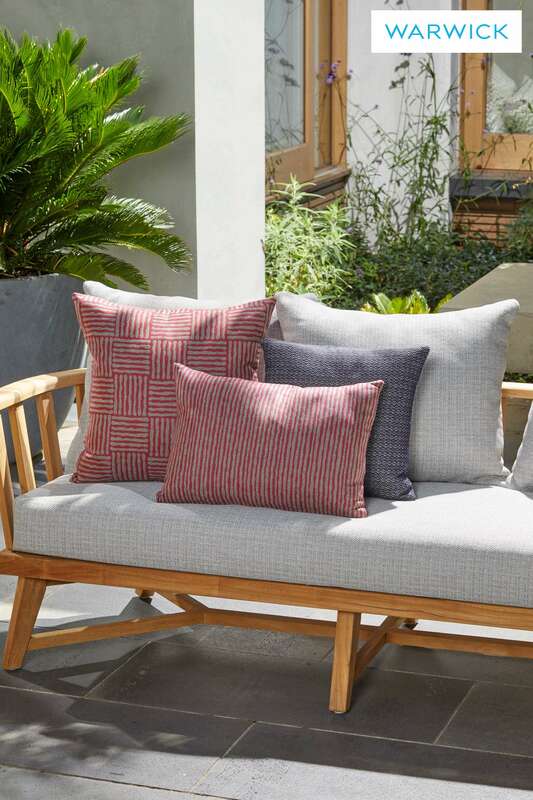 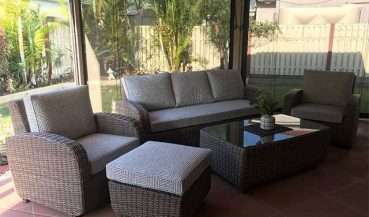 Make your home that little bit more comfortable without having to add in a large lounge. 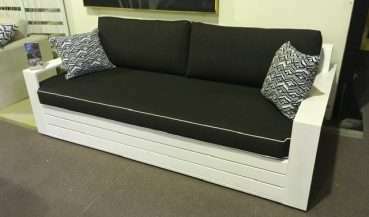 A simple day bed is one of the easiest ways to completely transform the look and feel of a common room. 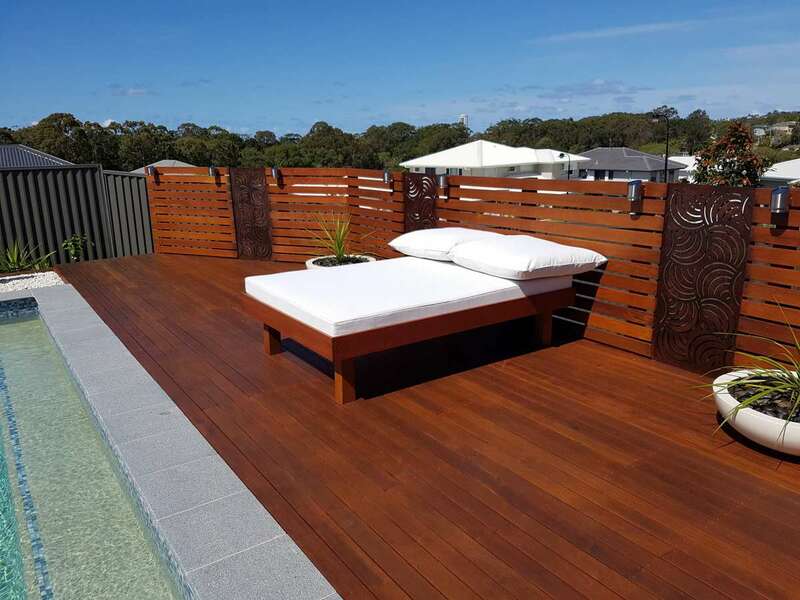 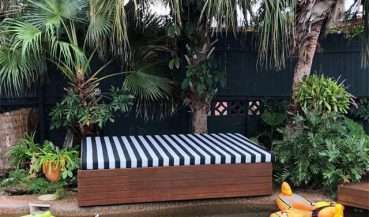 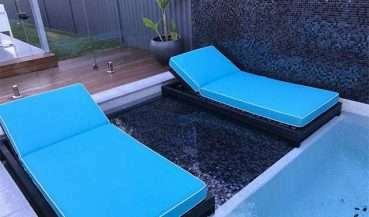 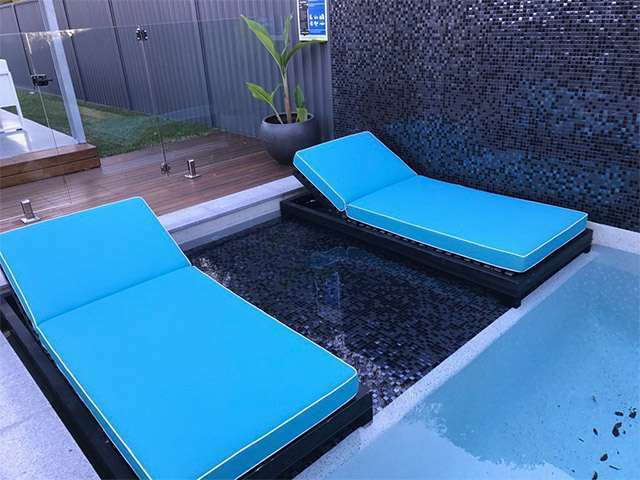 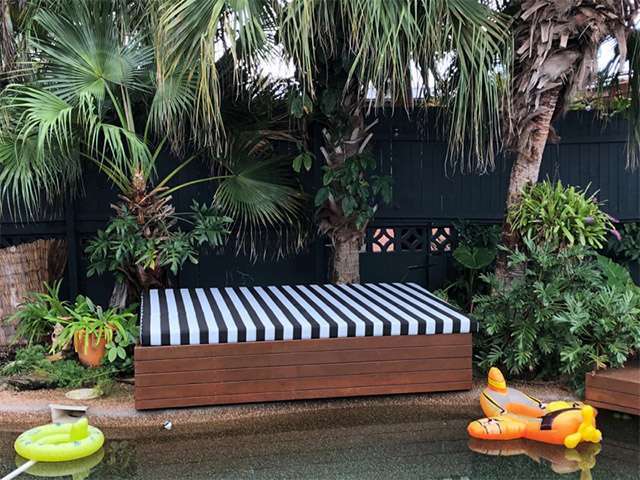 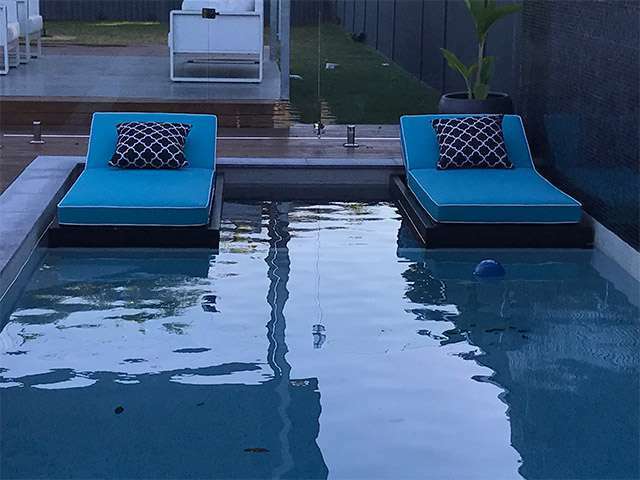 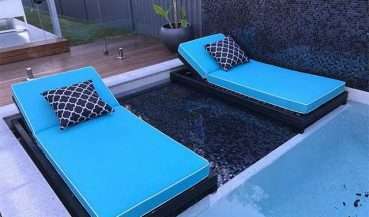 A variety of day beds that are available, or purpose-built, on the Gold Coast are also able to withstand the harsh local elements. 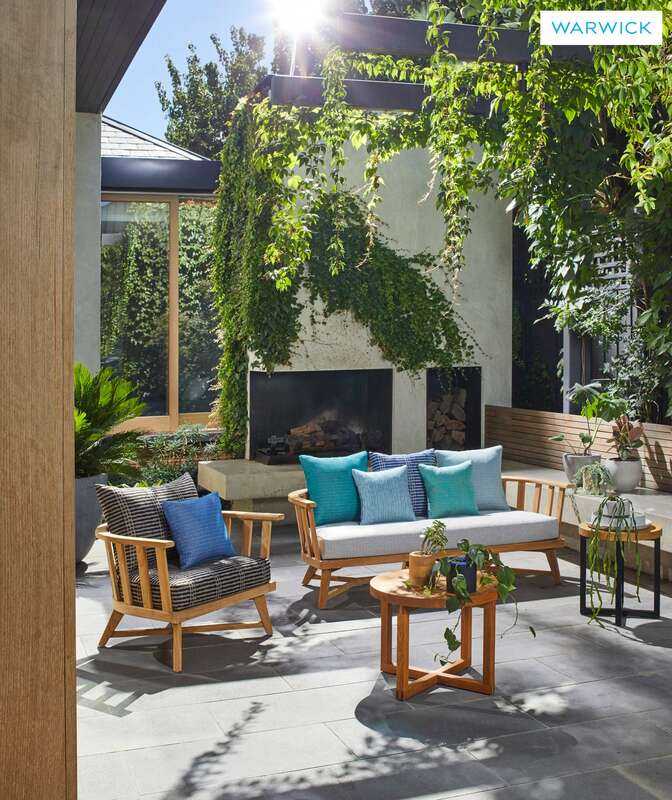 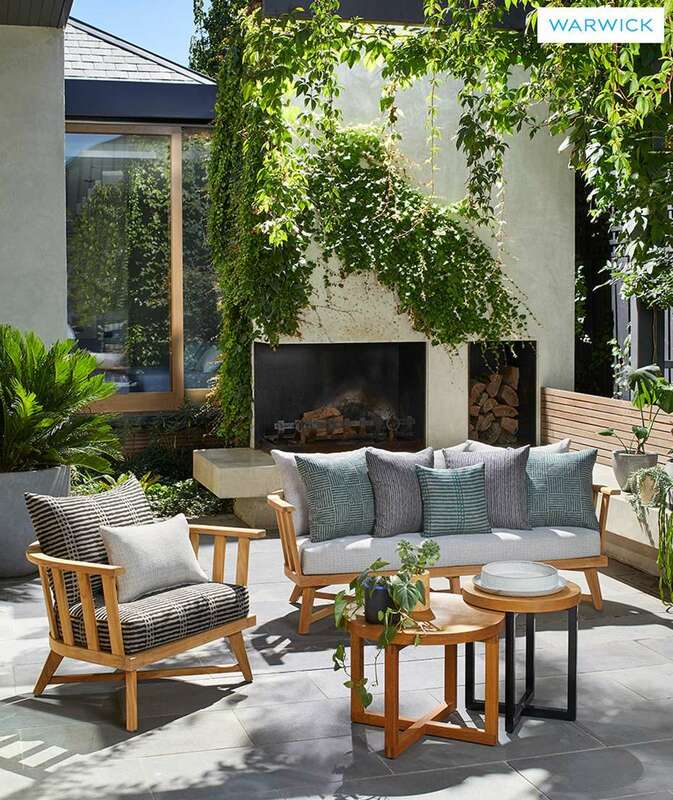 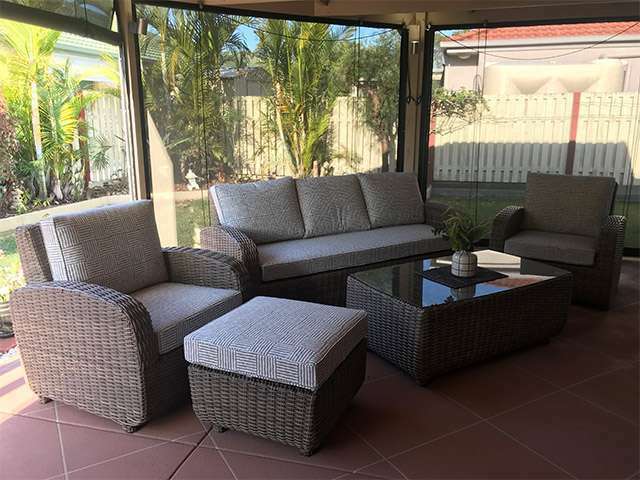 This allows you to take your day bed outside and enjoy the beautiful Gold Coast weather from the comfort of your very own unique piece of furniture. 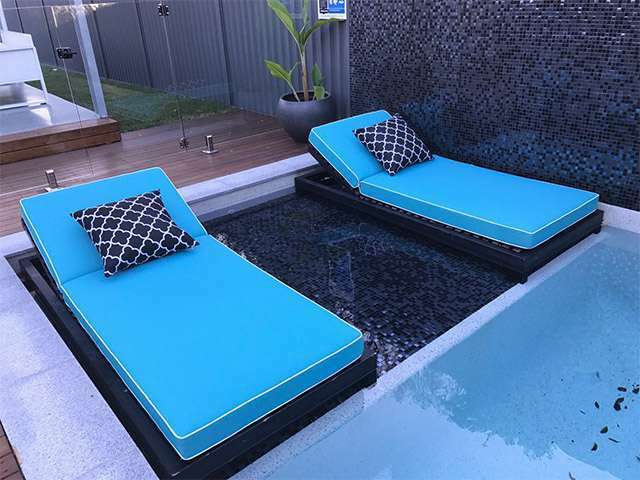 Are you a DIY expert that has been inspired by The Block? 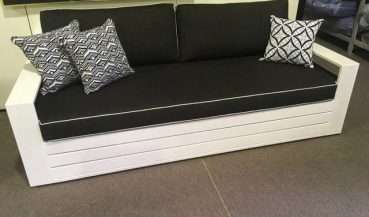 Day bed frames can also be built at home. 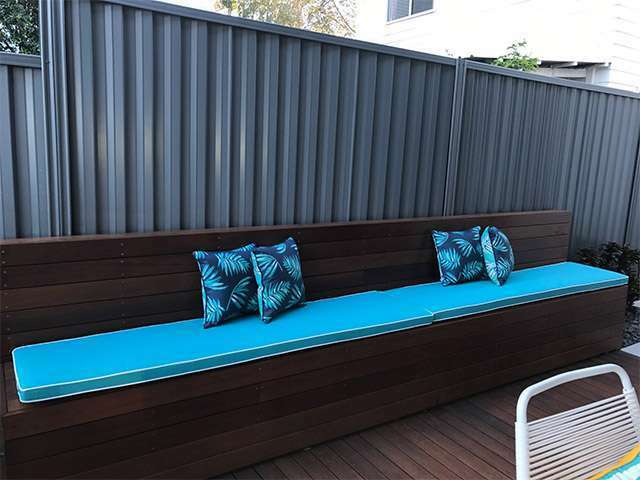 So grab your hand tools and get down to the local hardware store. 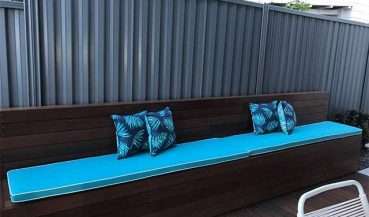 So you’ve built a day bed, now what? 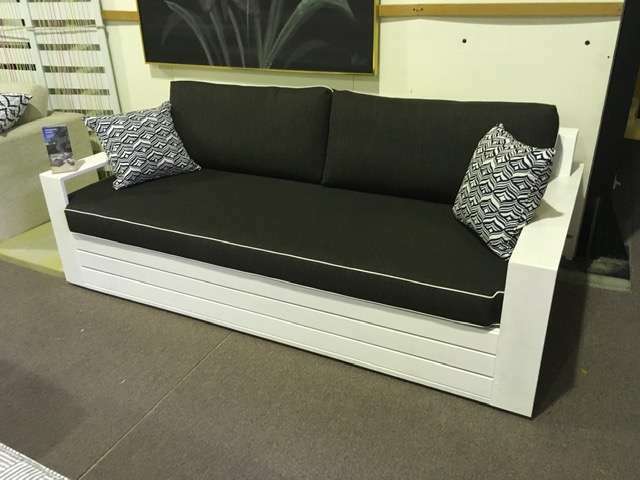 When you’re happy with the final product, give Foam World a call! 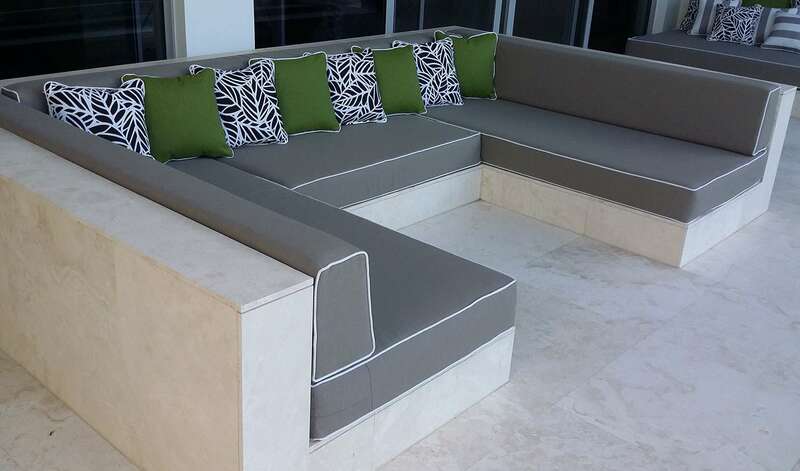 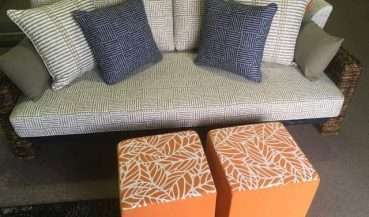 Tony and his teams of professional experts can completely custom make the upholstery to suit your style and vision. 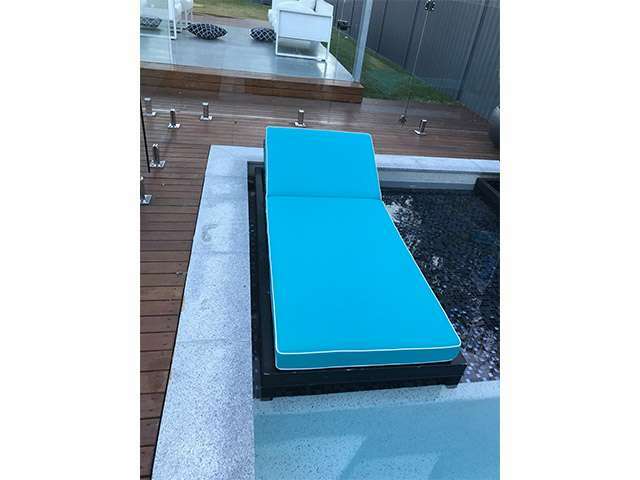 Whether you want a simple foam mattress or a formal comfort solution to match the rest of your furniture, you can rest assured that your day bed is in the best hands on the Gold Coast. 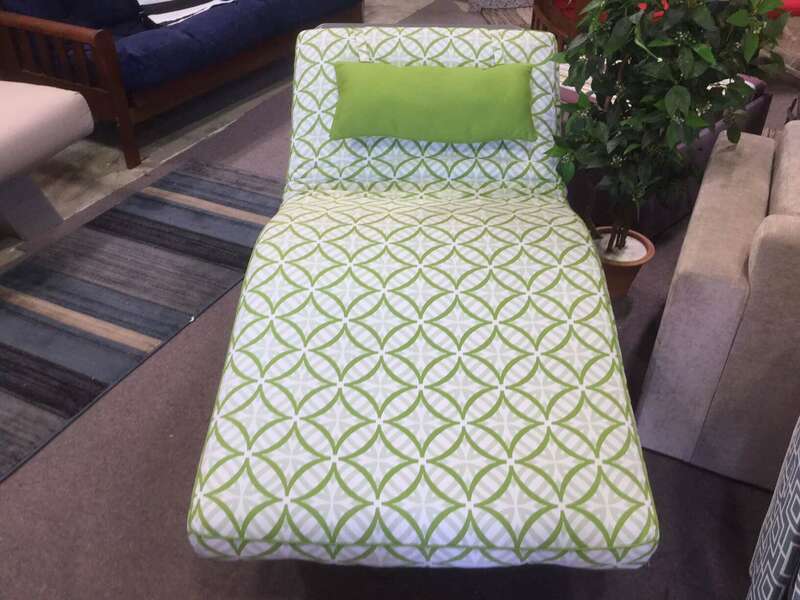 Our featured day bed is the Foam World Sierra Adjustable Day Bed. 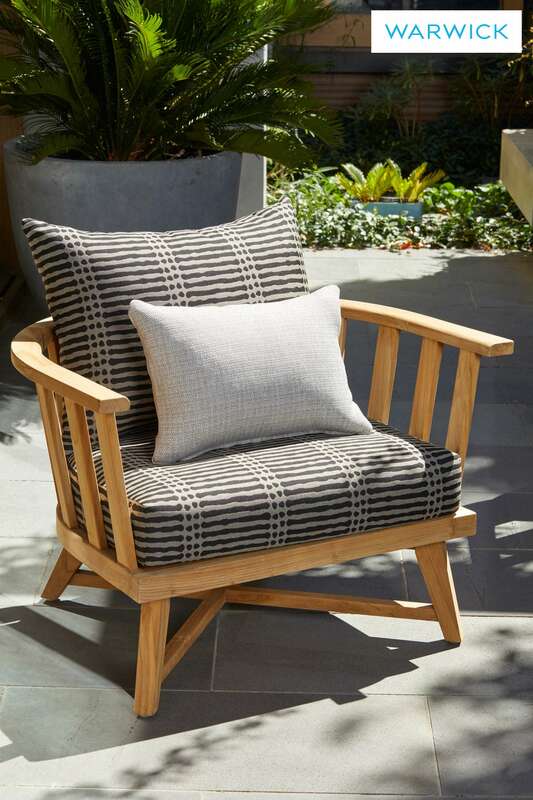 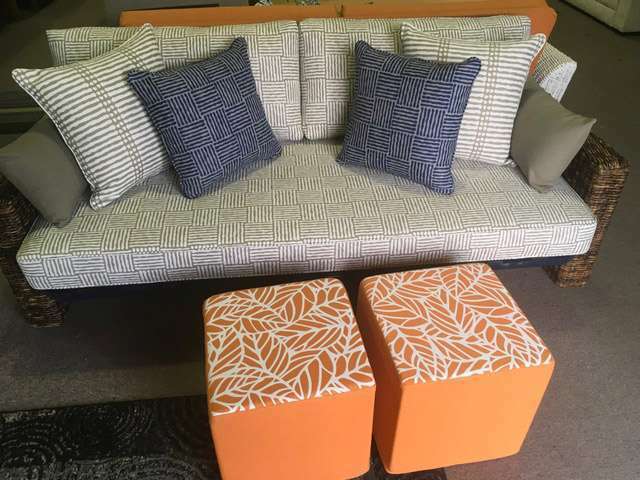 This comfortable seating solution can be found in our Burleigh show room.